Structural Integration ( also called Rolfing® ) is a system of myofascial therapy designed to balance your body in gravity. Three important principles separates Structural Integration from all other methods of bodywork; gravity, fascia and a progressive series of sessions. 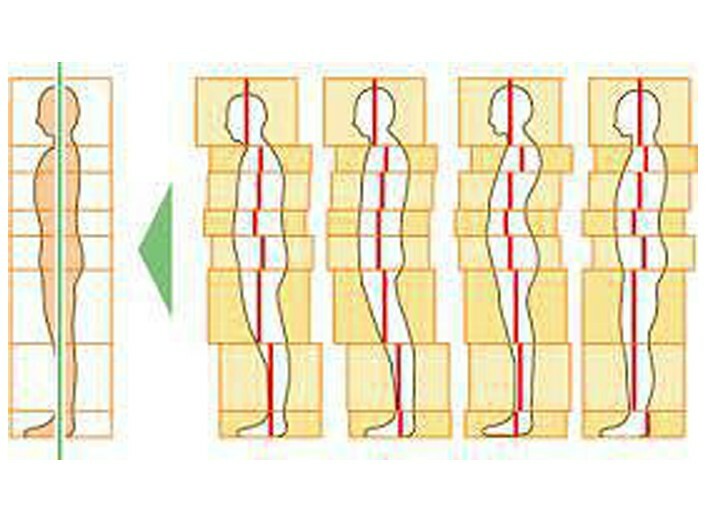 Each session addresses an area of the body and balances that area in gravity. A progressive series of sessions allows each area to change and reorganize. Imagine how you would feel if your ankles lined up with your knees and your knees with your hips, your hips with your shoulders and neck. Your movement becomes fluid, your flexibility increases and your aches and pains disappear. Dr. Ida Rolf ( the founder of Structural Integration) was one of the first prominent doctors of her time to recognize the importance of connective tissue. Fascia is the organ of posture and is an important transport system of the body it carries nutrients and removes toxins on a cellular level. Working with fascia is very different from working with other systems of the body (massage mainly works with the muscular system). Many clients of Structural Integration have tried chiropractic and massage with little or no results. The reasons these systems offer only temporary relief is due to the fact fascia is not being addressed properly, there is no progression of sessions from sleeve to core and gravity is being ignored. One session is all it takes for you to feel the difference. Structural Integration ( also called Rolfing® ) is a system of myofascial therapy designed to balance your body in gravity.